The beginning of the end of WW III has commenced in the First State. Bloom Energy and their agent DELMARVA Power started the war by invading Delaware in early 2011. These members of the Axis of Gangrene Electric Power had a blitzkrieg to get a corrupt government to declare the invading Boxes (Servers) as being generators of “renewable” power. The plan was to make citizens of Delaware servants to the Servers and pay subsidies for twenty years. The corrupt state government officials that allowed this to happen include Governor Markell and Colin O’Mara his Secretary of the Department of Natural Resources and Environmental Control. 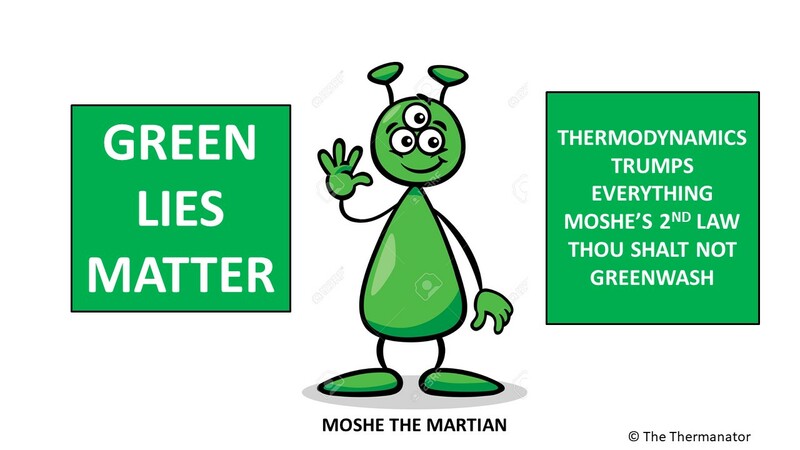 Then the remaining thermodynamic neophytes in government in Delaware (House, Senate, and PSC) agreed to a special tariff for the Bloom fuel cells under the how green is my valley scenario. Since startup of the Boxes two years ago in June 2012, DELMARVA Power as Bloom’s agent has collected $46,830,748 of excess electricity charges above the real market value of power from the citizens of Delaware who are DELMARVA Power’s customers. This “subsidy” is given to Bloom as a gift for the super wealthy like John Doerr of Kleiner Perkins who own Bloom. On April 8th 2014 I blogged about the fraud in Delaware in that the tariff used for customer billings exceeded the maximum amount of natural gas that was permitted to be used by the Bloom Coffins (Coffins equals Servers and Boxes) and that DELMARVA Power was fraudulently overcharging its customers. I blogged that the operations of the Coffins as a power source in the Coastal Zone of Delaware should be ended as the Boxes simply cannot produce power with less than or equal to the permitted amount of natural gas. I told the Delaware DOJ the whole permit was a ruse and was fraudulently approved by Mr. O’Mara as Mr. Magic O’Mara made tons of hazardous solid waste with sulfur simply disappear. Joe Biden’s son Beau heads the Delaware DOJ as the Attorney General, he was copied on the allegations I made to the Delaware DOJ. The Deputy AG Mr. Ralph Durstein who was copied in the allegations I faxed has been combative in a series of emails to me. He probably was involved in the proceedings of the permit application and its approval. His role in the granting of the permit needs to be investigated. Now the Allies are finally fighting back against the Axis. Mr. William Whipple III, a Delaware resident and a DELMARVA power customer, filed a class action suit against DELMARVA Power and its parent Pepco Holdings based on the fraud allegations that were enumerated in my blog. Note William Whipple III can be shortened to WW III and he certainly is on the good side of this fight. I can’t wait to ask Mr. Whipple why he did not like customers squeezing the Charmin but really gets a kick out of squeezing the corrupt utility in Deal Away. We all know Mr. Whipple vicariously did like squeezing the Charmin himself and got some good practice in performing a tight squeeze before going after the BLOOMDOGGLERs in Delaware. 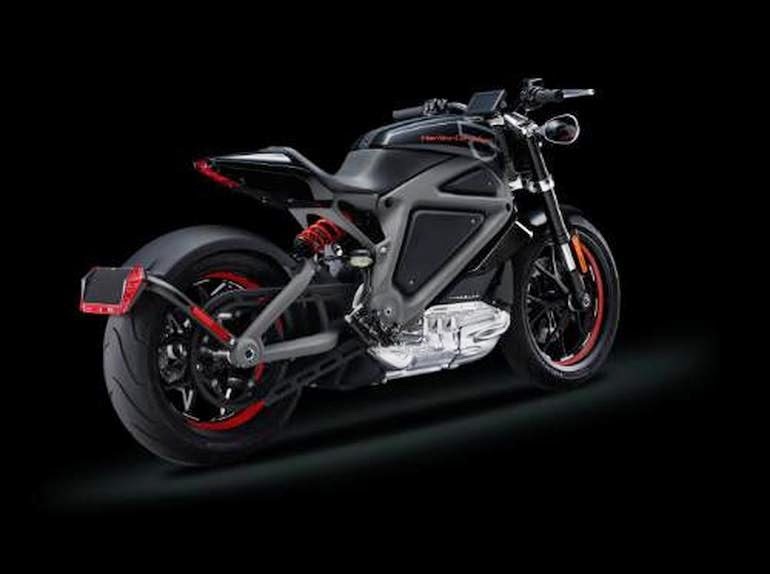 Harley Davidson motorcycles announced they will produce an electric motor bike. It will not be for sale but will be given to folks to test. The Harley bike is beautiful and I had always thought that lithium ion batteries are well suited for electric bicycles and motor bikes. However, the electric motor bike business in the US has been horrible. Vectrix a startup electric scooter firm went bust and had their assets auctioned. That Americans like big cars not little E bikes may be the reason the battery powered two wheeler market has not developed in the USA. Elsewhere in the world and in particular in Asia E Bikes are very popular. Also The US and Canada have pretty detailed and restrictive rules about E bikes. I was kind of thinking of the CODA car and what ever happened to the company Hank Paulson festered upon us? They went bankrupt a year ago and gave up on cars but now are a grid energy storage company called Coda Energy. Yeah Coda went from mobile to stationary. Our friends at KIOR where Condi Rice greenwashed and fibbed about their diesel from pine had layoffs this week at their alchemic facility in Columbus Mississippi. Kior is about to go coda blue soon. 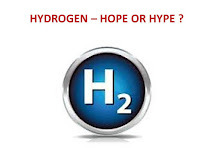 The country is littered with failed green energy companies and Harley is probably right to produce only a few demo E Bikes and not overhype the potential of the alternative non gasoline powered motor bike. They will let Elon Musk do all the hyping he wants.